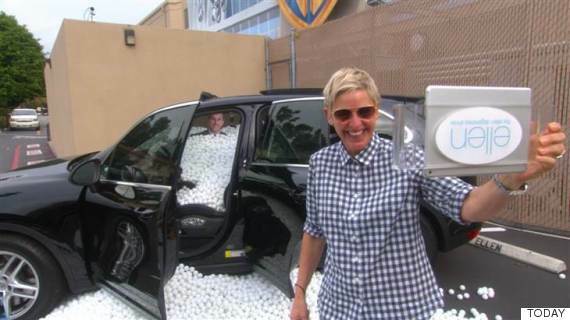 Remember when Ellen DeGeneres did this to Matt Lauer? Sorry we just made you relive that. 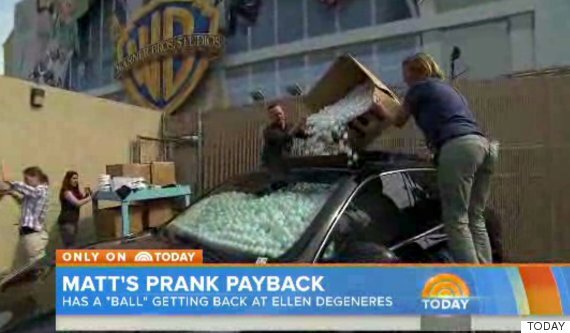 Lauer swore that one day he would get revenge, and today, my friends, he has.